Extreme Carpet Cleaning offers complete Baltimore area rug cleaning & serves Towson, Timonium, Lutherville, Hampden, Parkville, Cockeysville, Hunt Valley & surrounding Baltimore, Maryland areas. Extreme Carpet takes pride in cleaning your area rugs, we have the knowledge and skill required to care for your valuable family heirloom or maybe just your store bought nylon rugs in either case you should always consider using a trained, experienced professional for the job. Using water or steam to clean your rug is not the problem, choosing the wrong person or area rug cleaning company to clean it in the first place would however be the mistake. There are many factors to consider before cleaning a fine rug; most important would be “color bleeding” from not testing the rug prior to performing any type of area rug cleaning. Also “shrinkage” can occur from not using proper water temperature or from unsatisfactory drying. Finally special care is needed when attempting to clean “fringes”. We have 25 years of experience when it comes to caring for delicate wool rugs. We would be happy to have you as one of our satisfied customers. We clean a wide variety of area rugs including Wool rugs, Oriental rugs, Navajo, Silks, Kilims, Dhurries, flat weaves, braided rugs, broadlooms, etc. If you have any questions or concerns about your specific rug please feel free to call us! 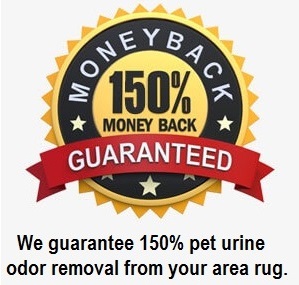 We offer a variety of topical and special area rug cleaning treatments at your request such as Pet odors, Anti-microbial, Mothproofing, Deodorizer’s, Stain protectors and Winterization. 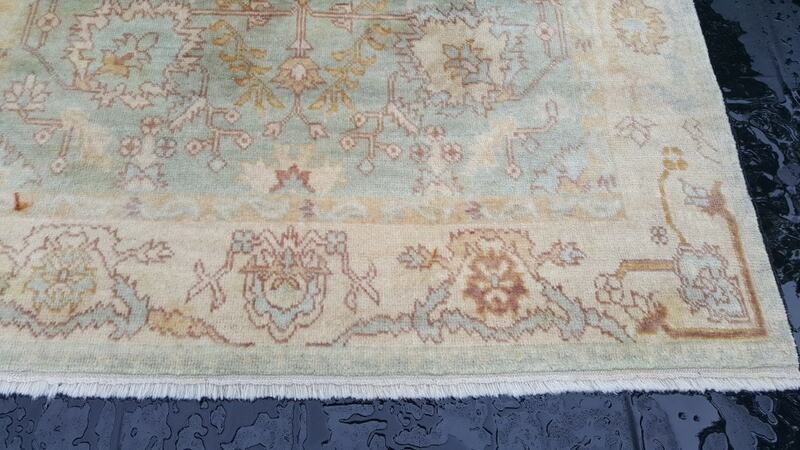 We also offer pick-up and re-delivery of your rugs if needed. Types of area rugs we clean. Looking for Baltimore area rug cleaning ? 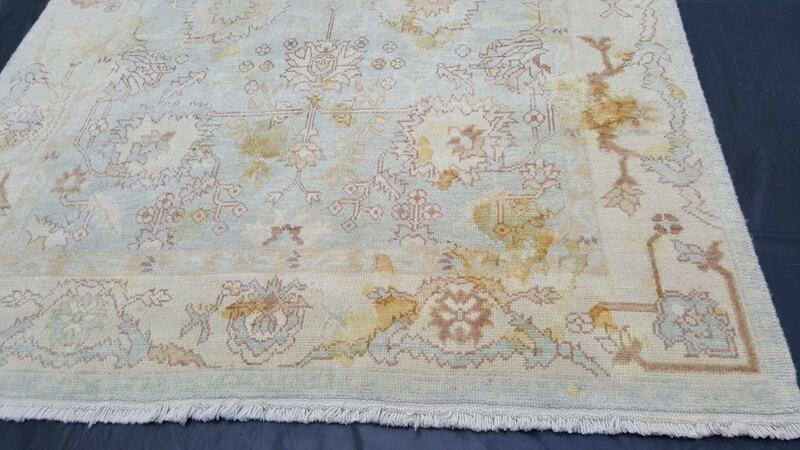 Call (410) 666-6600 for a free area rug cleaning estimate. Extreme Carpet Cleaning services all of the Baltimore and surrounding Maryland areas. Locally we also serve Towson, Timonium, Belair, Lutherville, Hampden, Parkville, Cockeysville, Hunt Valley, and Loch Raven.